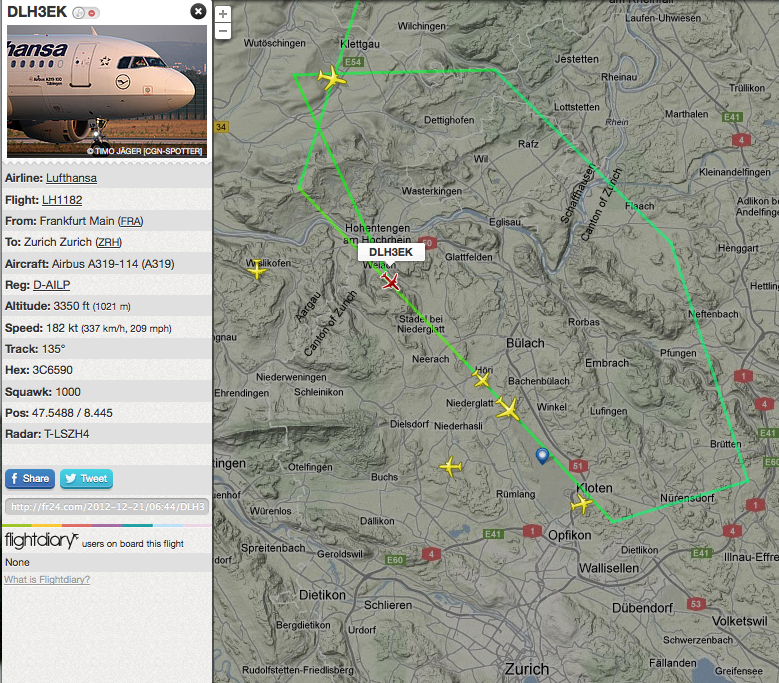 DLH3EK: Lufthansa 3 ECHO KILO we have to go around, we are a little too high. LSZH TWR: Lufthansa 3 ECHO KILO roger. 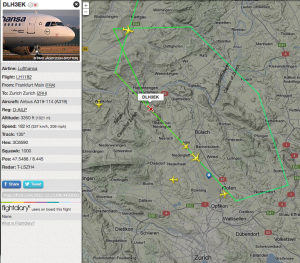 LSZH TWR: Lufthansa 3 ECHO KILO and contact arrival again on 131.150. – Bis gleich.